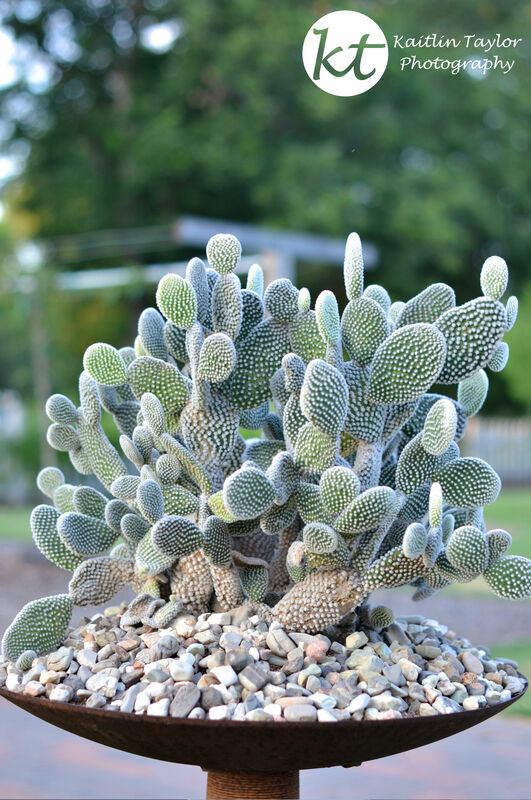 I have always loved cacti, and more generally, succulents. And until recently, I couldn’t have told you why. The best reason I could give was that cacti are different. They are far different from the flowers and plants that grow near my hot and often horribly humid home. A few trips to the Oklahoma State Botanic Garden’s succulent exhibit have expanded that explanation. 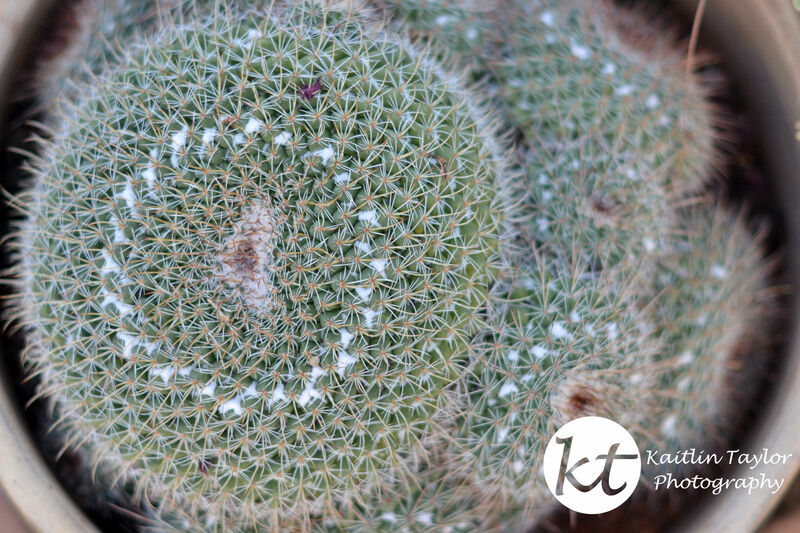 Sometimes, cacti seem to have no order, constantly growing new parts with no symmetry. Other times, cacti and succulents have complete order. 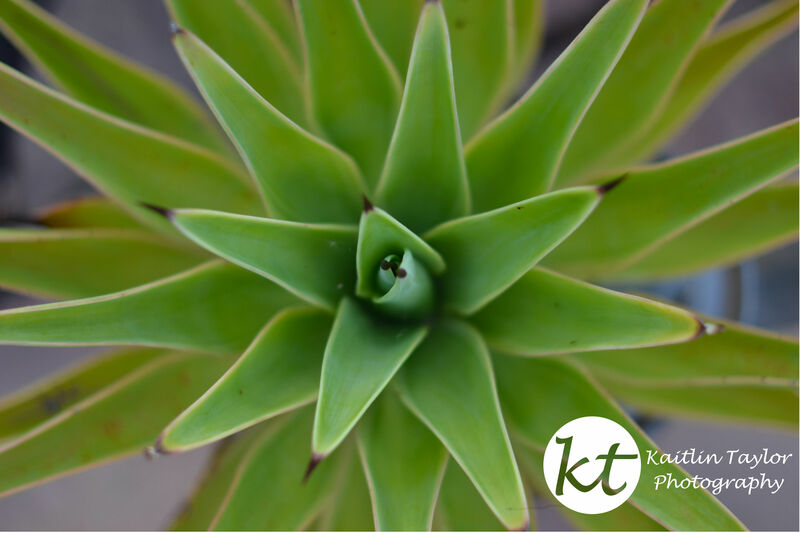 Eye-catching symmetry, leaves in the order of Fibonacci’s famous sequence. And now I realize, it is for these completely opposite reasons that I so enjoy cacti.